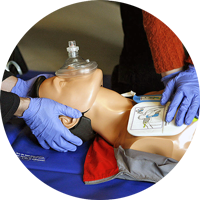 Whether you need basic life support ambulance transport or advanced life support transport, A-TEC has what you need WHEN you need it. With the most reliable ETA pick up and delivery reputation in the business, you can depend on A-TEC for all you emergency and non-emergency transports. Browse through our extensive transport offerings below and call A-TEC for an ETA you can count on. 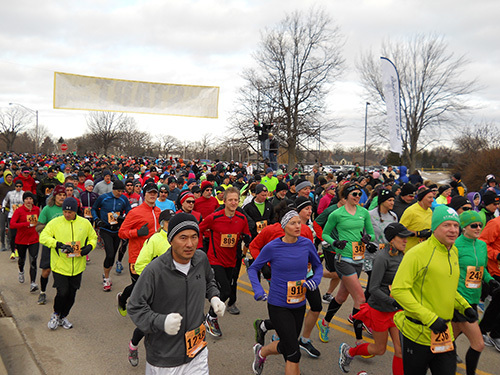 From rock concerts to major sporting events, marathons and more, we are ready to send an ambulance crew or an individual Paramedic or EMT to your event. 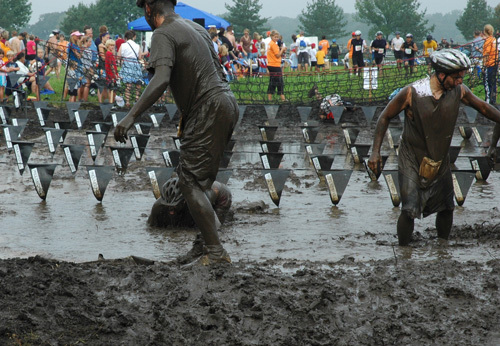 For onsite or standby services, call A-TEC for your event today. Call or click HERE to inquire about your next event! 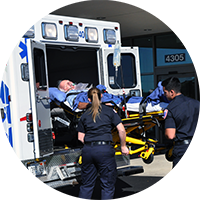 For patients returning from hospitals, skilled nursing facilities, treatment centers and doctors offices, our EMTs treat each call with the highest level patient care possible. Our crews understand that when a patient is transported, it can be a stressful experience. That’s why our crews are committed to making every transport as stress free as possible. 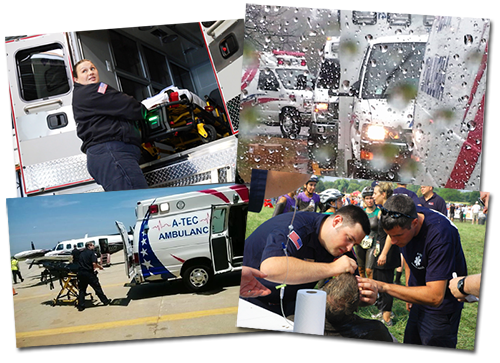 When lives are on the line, A-TEC’s advanced life-support ambulances are there to help. 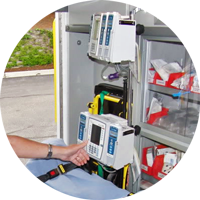 Staffed by a licensed paramedic equipped to stabilize and treat patients that require a higher level of care , A-TEC ALS Ambulances include: Stryker Power Cot, Stryker Pro Stair Chair and a 12- lead cardiac monitor. 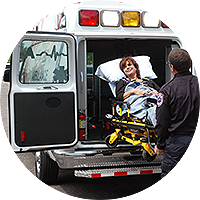 When medically necessary, A-TEC provides inter-facility transportation for critically ill or injured patients. When ongoing care must be provided by one or more health professionals, A-TEC has the resources and advanced skills to handle these complex situations including: pediatrics, obstetrics, stroke, sepsis, respiratory, and cardiovascular care. A-TEC’s registered nurses have a critical care background. Combined with our CCT paramedics which have years of EMS field experience in addition to completing training in our university accredited 96 hour Critical Care Emergency Transport Program. From our wheelchair vans, to our advanced life-support vehicles, our staff and vehicles are equipment to care for bariatric patients. In fact, our units feature stronger floor structures and larger weight capacity, while still remaining within Illinois Department of Transportation requirements. The interiors are designed with safety and comfort in mind. The vehicles use the Stryker MX-PRO Bariatric Transport Cot which boasts an extra six inches of space compared to our normal cots. A-TEC has a specialized ramp and winch system. The HoverMatt is another piece of equipment added to our bariatric unit that allows our crews to move our patients to and from the cot with one tenth the effort–all while maintaining the highest level of comfort and safety. See it in ACTION! Integrity is more than just a name. It’s our promise to provide the highest level of comfort and care for wheelchair patients. A-TEC’s Integrity Medivan service has been serving the Chicago land area since 1996. 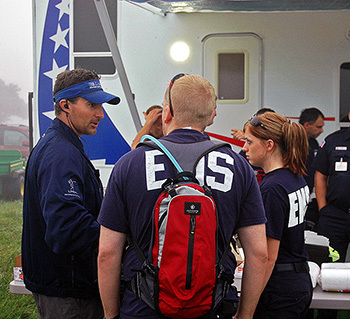 Our personnel go through the same rigorous screening and training as our ambulance crews. 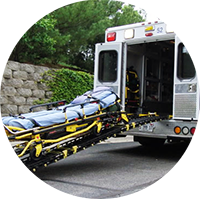 Equipped with hydraulic lifts and multiple wheelchair securing devices, Integrity is available for patients requiring transport to and from hospitals, skilled nursing facilities, treatment facilities and doctors offices. Integrity goes beyond just meeting your expectations, we promise to exceed them. That is our guarantee–you’ll receive the best and most professional care in the industry. 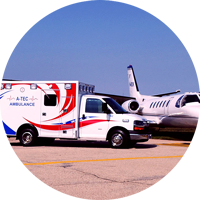 A-TEC Ambulance is there where and when you need us. 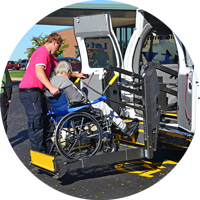 Whether you need pick up at home, or transportation to a nursing home facility, A-TEC is ready when you are. 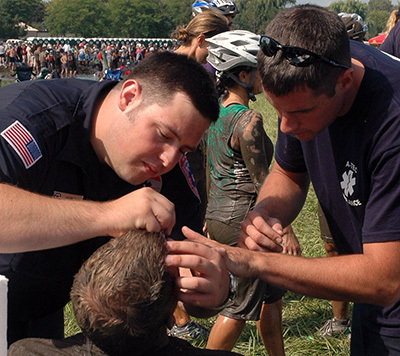 Our professional EMTs and paramedics are trained in the same classrooms as the EMT and paramedics at you fire department. We also provide the same service for hospitals that demand the highest level of patient care. No wonder A-TEC is the number one choice of healthcare facilities that put patient care first. 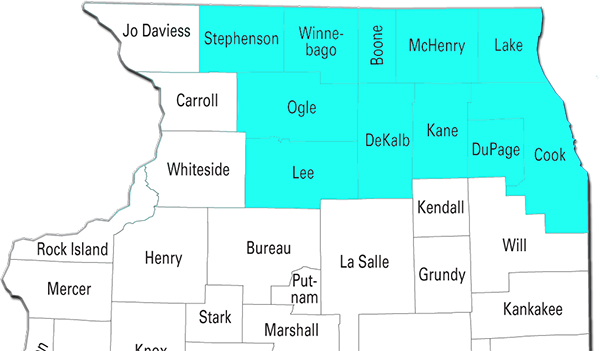 Although based in Northern Illinois, A-TEC’s service area is where you need us. From lending support through our national disaster services program, to long distance transport, A-TEC will work with you to put together a plan for caring service coast to coast.